RTC 45 - Coming Soon! 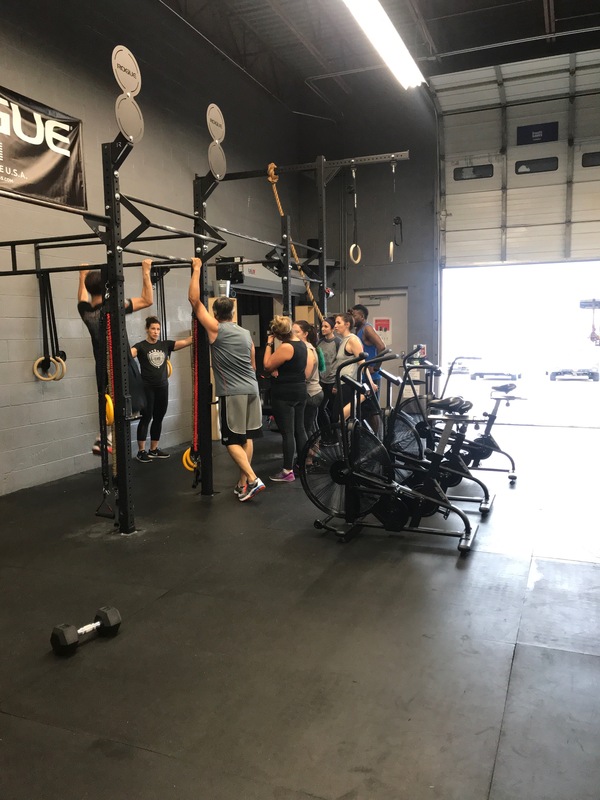 Program: RTC 45 – a 45 minute cardio- and core-intensive workout class that doesn’t require prior experience, but does require a willingness to work hard! With a focus on dumbbell, kettlebell, cardio, and bodyweight movements, Sweat is a great way to mix it up. WHO: Fitness for EVERYONE! Seriously. No exercise experience needed. No testing into classes. No minimal fitness level required to start. Just show up and we will get you where you want to be. Have questions first? Email us and we can schedule a consultation time or setup a night for you to come observe a class. We do varied workouts that include cardio, core, intervals, and bodyweight movements in fun, 40 minute group classes. You won’t get bored. The class is different every time. We DO NOT do any barbell exercises. We rely on weighted medicine balls, dumbbells/kettlebells, and YOUR BODY to provide a safe, manageable, and scalable workout for every participant. This class is trainer led and instructed so you never have to worry about not knowing what to do. We will teach you everything you need to know! WHY US: We take pride in creating a supportive, welcoming, and effective exercise environment. We understand how limited time can be and how challenging it is to get to the gym. Let us take the thinking out of the equation. Grab your favorite workout shoes (because who doesn’t love shoes), show up, move for 45 minutes with fun people, and don’t worry about a thing. We have you covered.